An entry of 46 teams has been confirmed for the 2017/18 UEFA European Women's Under-17 Championship, with 44 of those in the qualifying round draw in Nyon at 09:10CET on Friday 11 November. * Based on previous decisions of the UEFA Executive Committee and UEFA Emergency Panel, Russia and Ukraine cannot be placed in the same group. 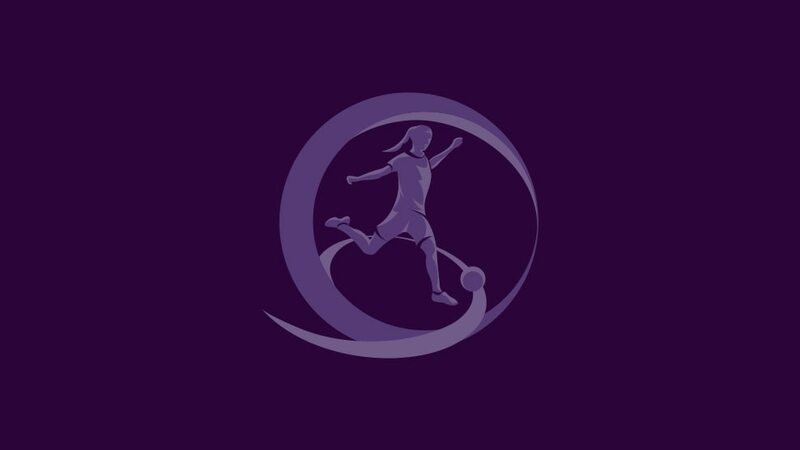 • Lithuania will stage the fifth WU17 final tournament since the expansion to eight teams in summer 2018, following in the footsteps of England, Iceland, Belarus and the Czech Republic, who hold the next finals in May. • While Lithuania qualify directly for these finals as hosts, the country with the highest rating on the coefficient ranking list (based on results from 2013/14 to 2015/16) receive a bye to the elite round in spring 2018: Germany. • The remaining 44 entrants will be in the qualifying round, where they will be split into 11 groups of four. • There are four seeding pots of 11 countries each, composed according to the coefficient ranking list. Each group will contain one team from each pot, with hosts then appointed to stage the mini-tournaments between 1 August and 29 October 2017. • The top two in each group and the third-placed side with the best record against the leading pair in their section accompany top seeds Germany into the 24-team elite round. Seven nations will eventually qualify for the finals to join Lithuania.